Actor, producer, and activist Danny Glover sat down with Marc today to talk about why he came to the U.S. Social Forum in Detroit, how he sees his work as a producer as part of a struggle for social justice, and why he's traveling to Baltimore tomorrow to fight for the rights of health care workers. Actor, producer, and activist Danny Glover sat down with Marc today to talk about why he came to the U.S. Social Forum in Detroit, how he sees his work as a producer as part of a struggle for social justice, and why he’s traveling to Baltimore tomorrow to fight for the rights of health care workers. 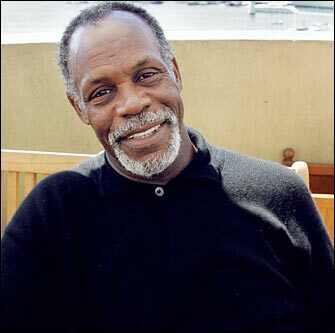 Danny Glover will be at the Heart of Baltimore Rally at 3:30 PM tomorrow at Mt. Vernon Square. Join him in the fight for better jobs, better health care and a better Baltimore.